Question: What is “Bnot Torah”? I have heard of “adult bar/bat mitzvahs”, but never “Bnot Torah”. 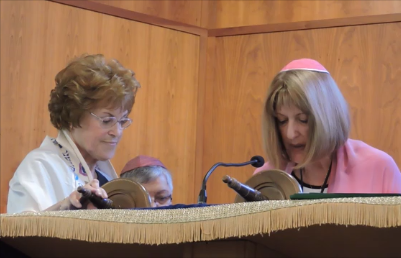 “Bar Mitzvah” is an Aramaic phrase that comes to us from Pirkei Avot, 5:24. In this collection of “wisdom literature”, various ethical and inspirational sayings are attributed to the earliest generations of the rabbis. 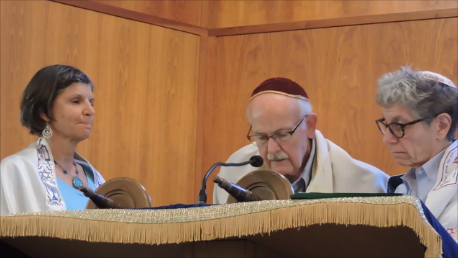 The item of interest to us is attributed to Rabbi Yehudah ben Tema, who outlines the stages of a Jew’s life, indicating what is appropriate for specific ages. He identifies 13 as the age at which a Jew becomes morally accountable for his own actions, as signified by his (and today of course, her) full assumption of the religious duties of Jewish adulthood, that is, the performance of mitzvot (fulfilling the commandments). In antiquity, and probably until the 17th century, this transition from childhood to adult responsibility at the age of 13 took place without ceremony. But for the last 400 years, approximately, we have been marking the occasion by requiring the youngster in question to demonstrate to the community that he (and now she too) is ready to be counted amongst the adults, by demonstrating competence in some ritual act that is not permitted to those under 13. 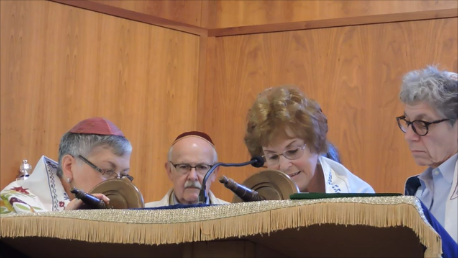 Reading from the Torah scroll became that demonstration because in addition to the reading skills it shows, it is also evidence of disciplined learning. 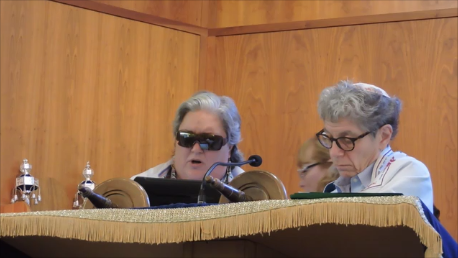 Thus, the Bar/Bat Mitzvah ceremony serves to notify the community that another member has come of age. So, to speak of “an adult Bar/Bat Mitzvah” is a contradiction in terms. Bar/Bat Mitzvah is something that happens, with or without ceremony, at the age of 13. 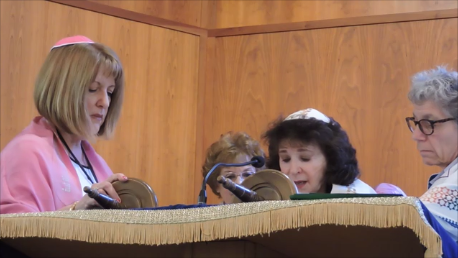 Many adult women today did not have the opportunity to acquire the skills and demonstrate them to their family and community at the age of 13 because Bat Mitzvah ceremonies had not become common when they were the right age; others did not have this rite of passage because the family they grew up in only provided religious instruction to their sons. 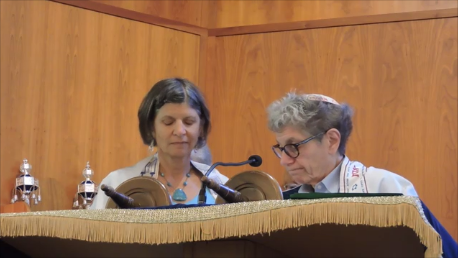 So these women have asserted their right to that instruction and the public acknowledgement of their Jewish identity by going through a parallel ritual. But properly speaking, that cannot be called a “Bat Mitzvah” because that is unequivocally associated with the age of 13. Many of us would like to reclaim our youth, but we all know that we cannot go back to being 13! So the event is referred to as Bat or Bar Torah (some men missed out on the adolescent rite of passage too). To emphasize that this is a ritual for mature and highly motivated adults, it is appropriate to give it a name of its own. And so we can speak of an adult laying claim to Torah (either in the sense of what’s on the scroll or in the sense of all of Jewish wisdom) by becoming a son (bar) or daughter (bat) of the Torah. When a mixed gender group or an all-male group does this together, it is called Bnai Torah. 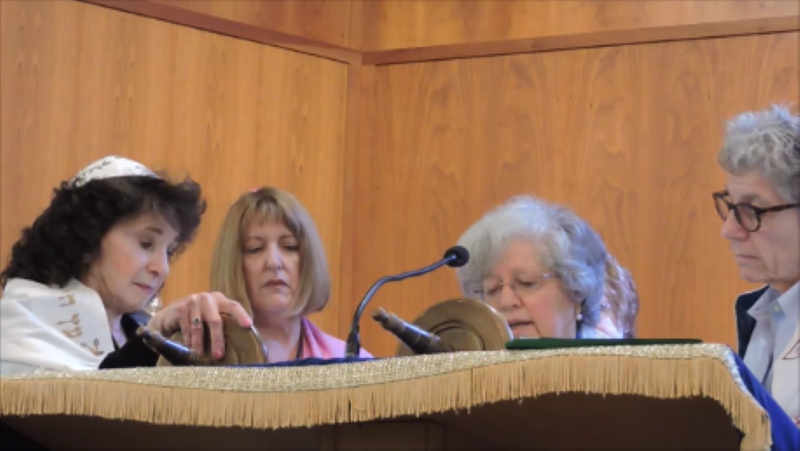 And when a group of women do this, it is called Bnot Torah. This nomenclature acknowledges the centrality of Torah to Jewish life and learning, and reminds us that we are all the children of that source of wisdom.